I am wondering what is the best way to renforce a single folded sheet of delicate paper for binding into a signature for a junk journal? I recently used some child writing tablet paper but it seemed too fragile and like it is going to tear easily and I am worried about the integrity of the book. I dont want to sell a book that might come apart. Thanks for any advice. I have also cut pieces of lightweight card or coordinating scrapbook paper into 3/4 strips (as tall as my book height) and used scortape to attach smaller sheets to it to create "binding strip." this allows me to use sheets that are shorter than the rest of the signature and still have 3 sewing points for my pamphlet stitch. I don't trust my binding if i only have 2. I will try to submit a photo to show what I mean. 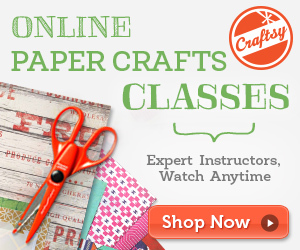 You could glue washi tape along the fold of the paper or a strip of patterned paper. This would strengthen it. Great question!